Experience luxury and serenity as you enter Jack N Jo Salon. It's impossible to talk about a blissful service without mentioning a feeling of deep relaxation as one of its key benefits. Feel this at Jack N Jo Salon which aims to promote a fashionable, healthy and a stress free lifestyle through holistic approaches. They offer a wide range of well-designed salon services as per your requirement. The skilled staff members ensure to offer you assistance to help you look your fabulous best. 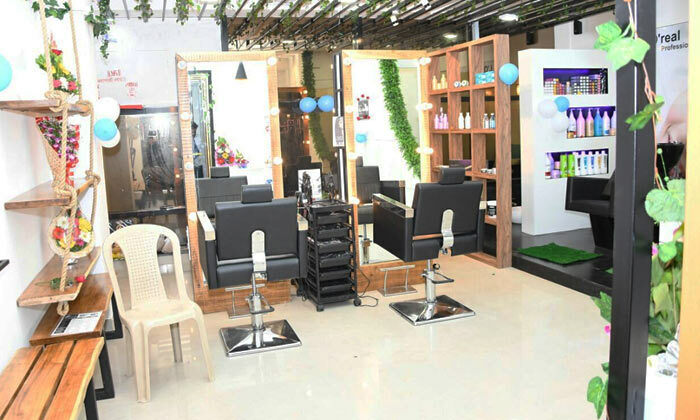 So head to Jack N Jo Salon and beat the stress of your daily life while feeling all stress-free and fresh from within.